In the 6th paragraph, Skrillex mentions that he uses Waves Hybrid Compressor. 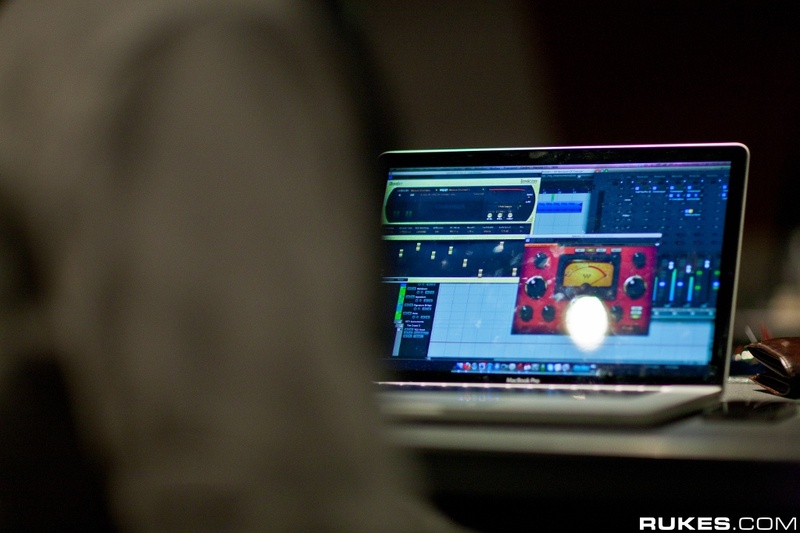 Photo of Zedd with Waves H-Comp Compressor Plugin visible on screen. Original source [here, Zedd @ Interscope Studio - August 23-24, 2011](http://photo.rukes.com/zeddstudio/slides/zeddstudio%20069.html). The third plugin MAKJ shows in his mastering chain is the Waves H-Comp Hybrid Compressor. Compressor made by waves. I alternate between this and the glue for different character. HComp is a must have for all Producers! I like how it works! Simple and strong! In this instagram post, Waves Hybrid Compressor can be seen on the Mac computer running Pro Tools. Used in Japodian Echoes studio with Logic X. Hybrid compressor plugin. Analog modeled release behavior. Wet/dry mix for easy parallel compression. Unique transient pass-through punch control. Exclusive BPM-sync release function. Analog character modes. Output limiter/clipper modes. External sidechain support.